We have once again put together a varied and exciting bike festival programme for you. 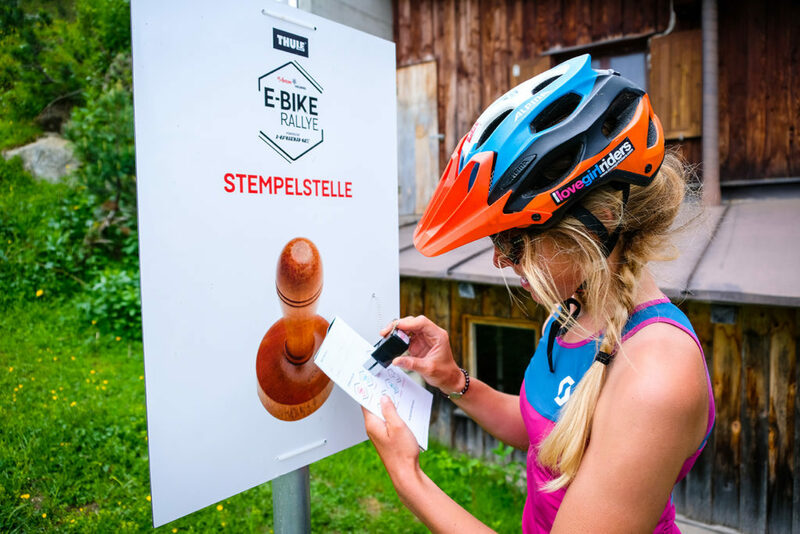 Highlights at the E-BIKE FEST St. Anton powered by HAIBIKE® are the E-BIKE-TESTS, the guided E-BIKE-TOURS and the THULE® E-BIKE RALLYE. There are also lots of great prizes to win. 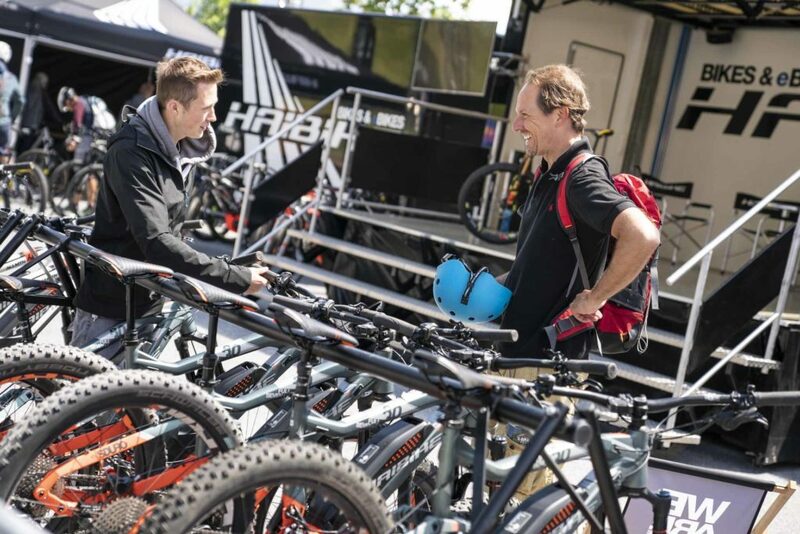 On Friday we will end the Bike Festival day with an Après-bike get-together with music and cool drinks. 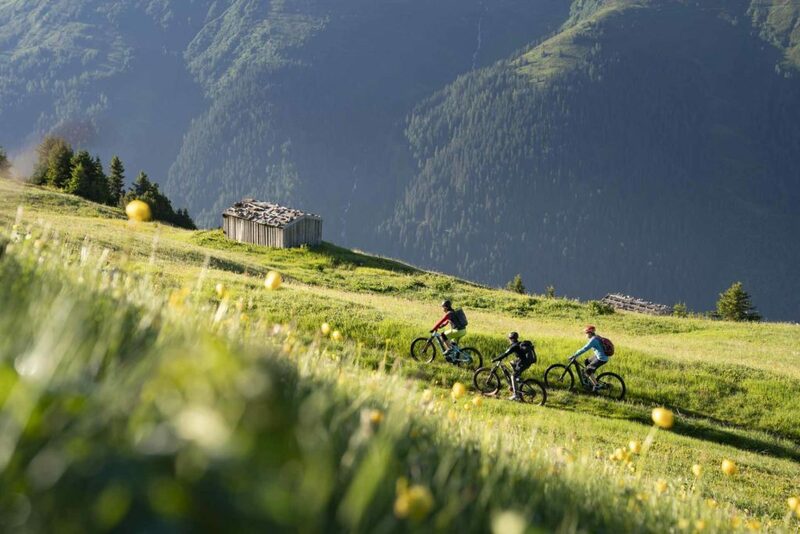 On Saturday evening we invite you to a convivial evening at a rustic hut above St. Anton am Arlberg. A crackling campfire, atmospheric live music and delicious drinks await you there. The perfect end to the second day of the Bike Festival. Participation in the evening events is free of charge.